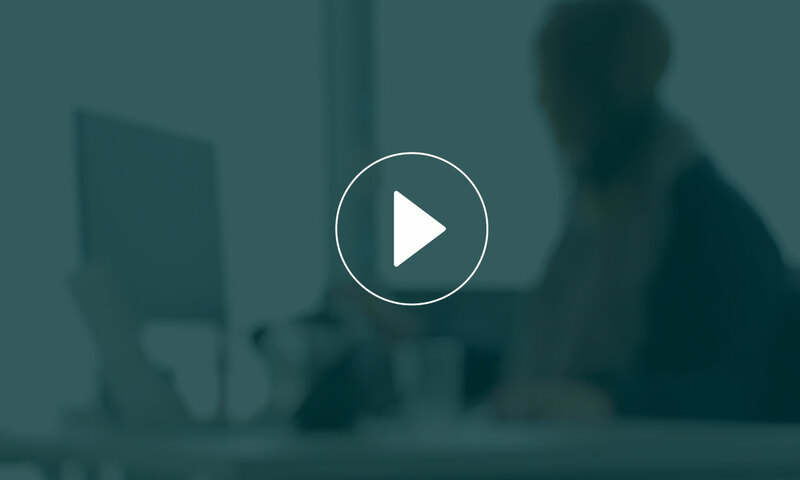 Backing up your nCall database is an incredibly important activity, and imperative when considering business continuity. Longstanding answering services using nCall to manage hundreds, if not thousands of clients probably have detailed plans in place for how and when database back-ups are completed. However, start-ups and younger answering service businesses may not realise the importance of keeping multiple back-ups, and keeping them separate from the machine that houses the nCall server and database. 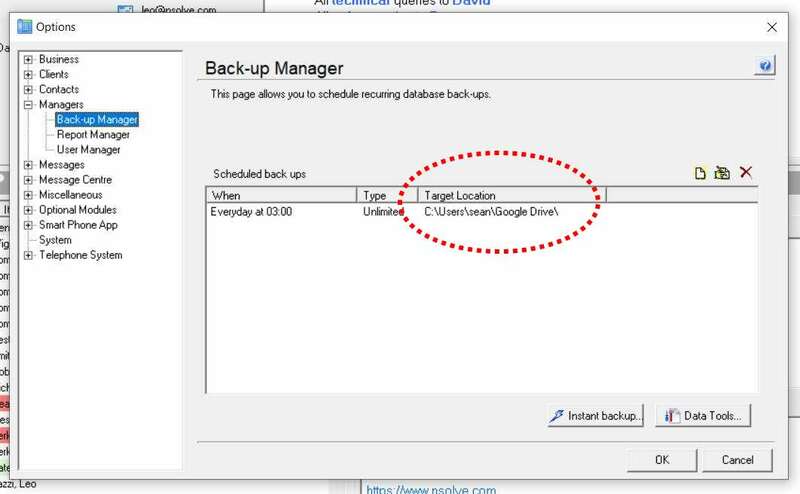 We’ve identified that the easiest way to start saving your nCall back-ups to the cloud is by using Google Drive. 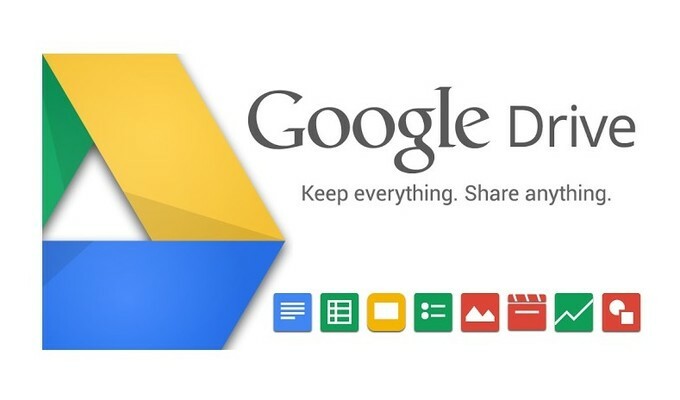 Unlike Dropbox and other freely available online storage providers, Google Drive offers a sizeable 15GB free of charge. 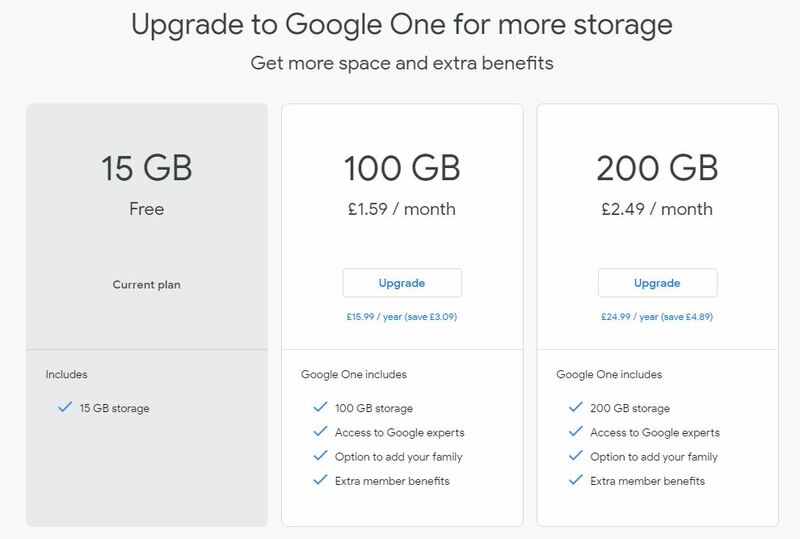 This is more than enough space to keep a back-up or two safely tucked away in the cloud, but if you wanted to store more than this, Google Drive offers 100GB of storage for just £15.99 a year (or $20) which is very reasonable. If you do go down this route, bear in mind that this storage space is shared with the associated Gmail inbox, so perhaps set up an additional Google account for back-up purposes. 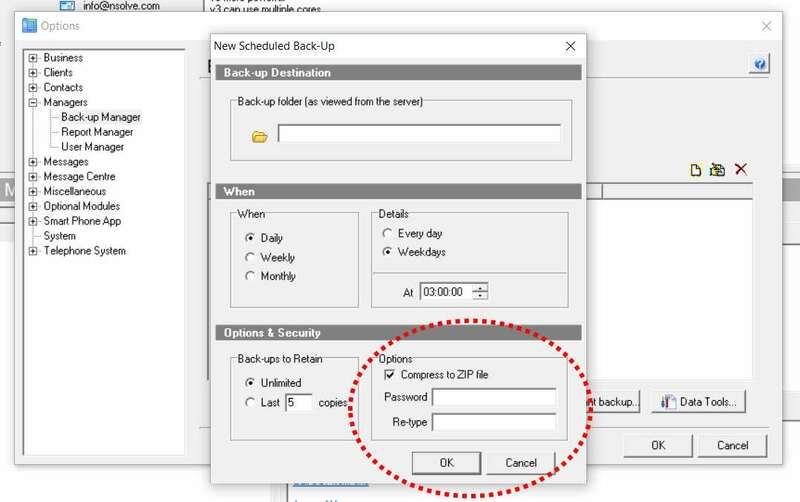 We also recommend as best practice to compress your back-ups, and add password-protection. This conserves file space and adds an additional layer of security to your backed up database.